The guys at Kdan Mobile Software seem to have another PDF file viewer... not so! They do seem to specialise in taking a run of the mill App like a PDF viewer and then making something special and very unexpected. If you're impatient and really can't wait, I'll spill the beans right now: the App speaks... but there's also another trick up its sleeve! 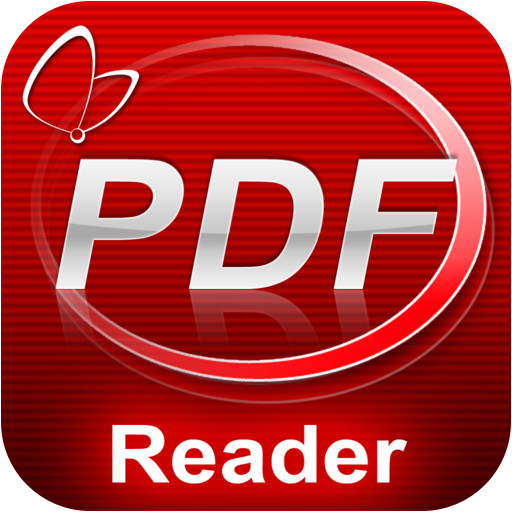 PDF Connoisseur for iPad is perhaps best described as PDF reader - iPad Premium, on steroids. It picks up on the great tools there and adds to them... just like this review. 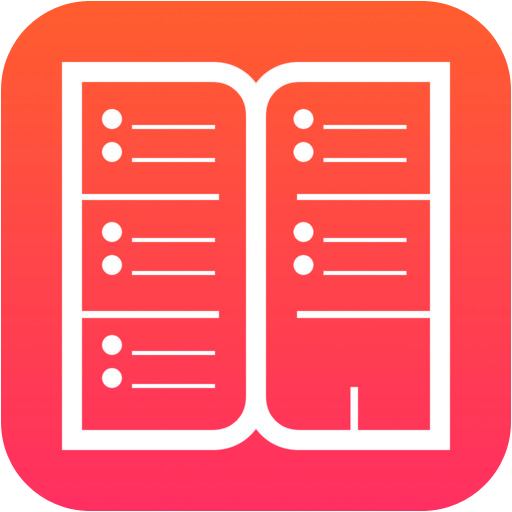 The App includes a comprehensive manual which you can download one section at a time. Although the App is intuitive, you might find a glance at the manual helpful as well. The File Viewer allows you to do exactly that... but as for the rest of the App, it also includes other tools. This includes text reflowing, the ability to directly interrogate Wiki and Google about a word (not just the standard iOS dictionary). The File Manager, unsurprisingly, allows you to move and rename files, as well as putting them into password protected folders. It also gives the ability to directly add tags. Like other of the more powerful PDF editors, the App allows you to annotate documents with sticky notes, as well as text, shapes (arrow, line, circle, box), and a signature and stamps. You have the choice to save your document so that it can be re-edited, or in flattened style, so that all your alterations become part of the document and are not modifiable by third parties. There are many options for moving files between systems. This can be done through Wi-Fi, USB linking (through iTunes), as well as a vast array of established cloud/off-line services (box, Dropbox, FTP, Google Docs, Google Drive, MyDisk, SugarSync, WebDAV) and, of course, email. As a genuine iOS 7 compliant App, AirDrop is also supported. What already differentiates Kdan's PDF Reader (remember that Connoisseur is the big brother/sister) is that you can use your iPad camera to photograph anything, including documents. The resulting image can then be edited. The adjustments include brightness, contrast, automatic (re)focussing and the, so often missing, ability to crop the image (this is a simple but very effective way to get rid of extraneous information). The resulting image is then saved as a PDF document and you can use all the creative and editing capabilities of the App listed above. Perform Optical Character Recognition on your imported photographs. How many times have you seen a document and thought 'I'll take a picture of that and read it later'? The advent of smart phones made that part easy but, this goes one stage further. The document can be converted into text which can subsequently be edited and, of course, saved as text or PDF. Close your eyes and imagine that, rather than read the document in front of you, someone could read it to you. Well, you can stop imagining because this App does exactly that, in a number of languages (American English, Chinese, French, German, Japanese, and Korean), in either male or female voices. All you need do is highlight the text you want spoken and then touch 'TTS Speak'. There are clearly many practical uses to this, as evidenced by the fact that University of Michigan lists PDF Connoisseur for iPad on its Apps for Dyslexia and Learning Disabilities website. My favourite is listening to the text with another voice. Those of you old enough to remember a television advertisement for Grand Marnier will know just what I mean... or maybe I just need to grow up. The App sells for $10 on the App store. If you consider that this includes a PDF editor, that is considerably less than you would pay for that facility on a PC, never mind the OCR and Text to Speech. There is no question that a PDF reader is indispensable if you make serious (as opposed to frivolous) use of your iPad. The additional tools to edit are just about essential as well. The App performed without errors. The speech recognition seems to hesitate at the end of a line... maybe it's just catching its breath! The big plus is that the App allows you to set a 'serious' password, not just the typical 4 digits. With all the information that you will no doubt allow the App to access, this is very important. There are a lot of sharing options so, you need to act responsibly, as ever. Much, much, much, much more than a plain vanilla PDF Reader. 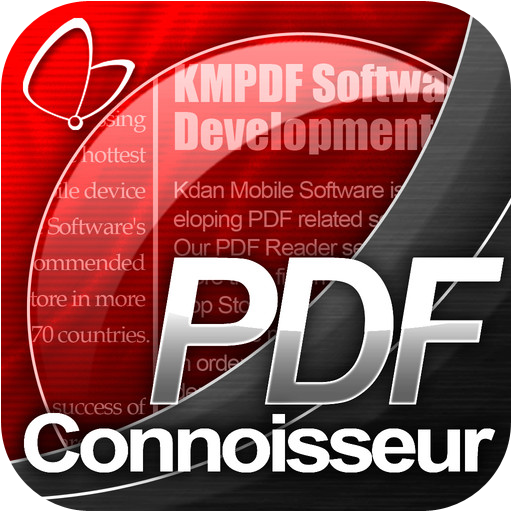 You can get PDF Connoisseur for iPad here and support for the App here. This is a simple (from a user point of view, I am in no way denigrating the development work) App to check on Barcodes (you guessed that from the name) and QR (Quick Response) codes (those squares of black/white mumbo jumbo). The basic screen is about as simple as it could possibly be. At the top there is a torch icon. Press it and you get the light from the camera flash. The only other evidence that this is an App is a red square. All you need to is line up the square, through the camera lens, with either a barcode or QR code and press the screen. Once you are done, the red turns to green. This will attempt to find the product you are viewing on the Amazon site and enable you to order it directly, or at least compare prices. I guess you don't really need to be informed of what this does; it is self evident. The point is that it works. This enables you to copy the text value of the barcode to your clipboard, and then do with it as you will. Should you choose a QR code then you can choose to share this by Facebook, Twitter, Email, SMS, or, use the code (which can also be copied). If the QR Code is a company internal code, you can just be nosey. On the other hand, if it is from a slightly more forward-thinking organisation, you will also have the option to 'Open URL'. This will take you directly to their website, or some other appropriate place. The App is free and has no advertisements. This is more useful than indispensable. Absolutely no problems encountered during testing. Information can be shared directly via Facebook or Twitter, provided you are logged in to your account. 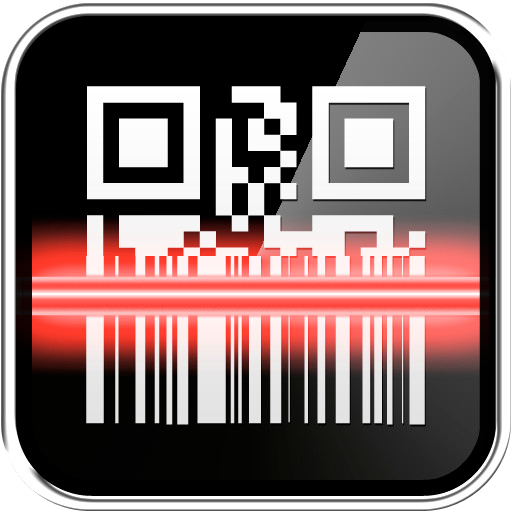 You can get Barcode here and support for the App here. PDF file viewers are ten a penny. Do not confuse this App with one of those. The name "PDF Reader iPad" does not do it justice. It also includes the ability to annotate and/or scan documents, as well as a sophisticated file manager. The File Viewer allows you to do exactly that (for PDF files)... but as for the rest of the App, it also includes other tools. This includes text reflowing, the ability to directly interrogate Wiki and Google about a word (not just the standard iOS dictionary). Like other of the more powerful PDF editors, the App allows you to annotate documents with sticky notes , as well as text, shapes (arrow, line, circle, box), and a signature and stamps. You have the choice to save your document so that it can be re-edited, or in flattened style, so that all your alterations become part of the document and are not modifiable by third parties. In my opinion, the real differentiator is that you can use your iPad camera to photograph anything, including documents. The resulting image can then be edited. The adjustments include brightness, contrast, automatic (re)focussing and the, so often missing, ability to crop the image (this is a simple but very effective way to get rid of extraneous information). The resulting image is the saved as a PDF document and you can use all the creative and editing capabilities of the App listed above. The App does have a quirk in that, in order to complete this operation you need to tap an icon which looks like 'add a page'... obviously, this is what you are doing but, there is no evident way that you are creating a PDF document (remember the advice to look at the manual...). The App is excellent value at $3. There is no question that a PDF reader is indispensable if you make serious (as opposed to frivolous) use of your iPad. The App performed without errors. Much, much more than a plain vanilla PDF Reader. You can get PDF reader - iPad Premium here and support for the App here. Imagine having a bunch of photographs, or cards, and putting them on a string, then hanging it up. That is what this App does. Pick from a vast array of fonts; there should be something for everybody with all this choice. You can share directly by entering any of your favourite social media accounts (Facebook, Twitter, Tumblr, Sina Weibo, or Tencent Weibo). Having set up these parameters, you are ready to add photos. It really is very straightforward. Pitch a layout and then hit the + to add photos, and the text in a variety of colours. Once that is done, you can save your string and publish it to the social networks you have set up. The App is a low cost $1.00. With Christmas coming up, this could be quite a useful addition to your App arsenal. Like most intuitive Apps, it works. The usual caveats apply for connecting your social media accounts to your App, and the subsequent publishing of the information. Easy photo roll (or string). You can get PhotoString here and support for the App here. Are you a member of the nobility? Perhaps you are related to Count Dracula... or at least you could convince others that you are. You start by taking a photograph of yourself (using the front- facing camera). The framing of the shot is clearly defined. Hit the button and then place the eyes and mouth. You can later then even further edit the shape of the mouth. The App now processes the picture and transforms you into a vampire. You can add explosion, smoke, tears and sunburn... for a fee. Other effects (such as the intriguing Ageing) can be provided by Apps from the same stable; some free, some not. Your portrait can be emailed as well as shared by Facebook and Twitter. The basic App is free; you can easily add to the effect by additional purchases. Unless you want to prove that you are a Transilvanian native, this is just a bit of fun. The results can take a while to get to be as you want them... is that's the right way to put it. No issues with the App. A bit of Transilvanian fun. 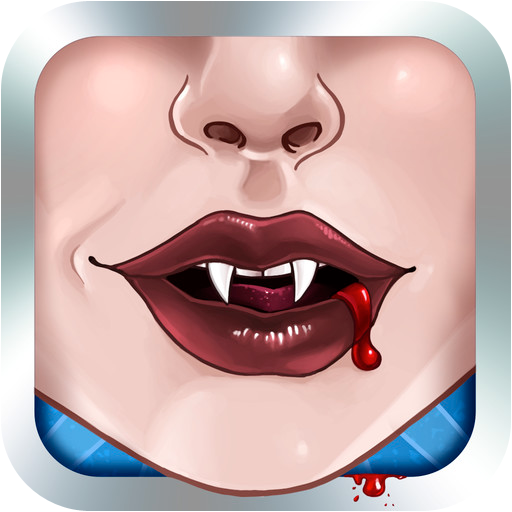 You can get Vampify here and support for the App here. Cookbooks have a tendency to give you a list of ingredients and approximate instructions... the intention being for the uninitiated to recreate the professionally photographed dish (good luck). 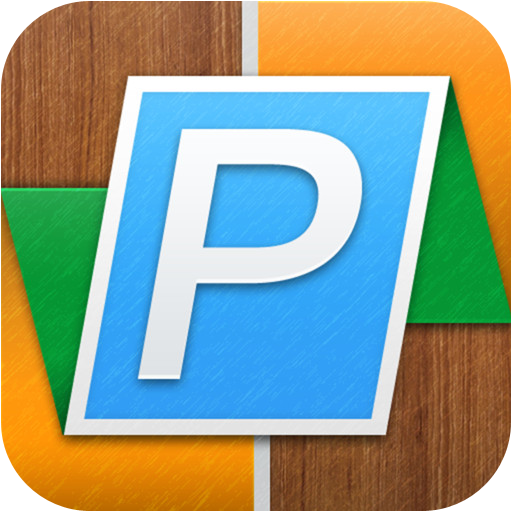 This App is surprising in its completeness, as well as some excellent detail, and a no-nonsense approach provided by Mark Bittman. In turn, picking any of the above bring up a number of subsections, which in turn give you access to individual recipes. These individual recipes contain not only the expected details but also pictorial explanations of certain techniques. In addition you have access to variations on the chosen dish, access to related content and a sheet on which to add your notes. A couple of clever items are the ability to set a timer by simply touching the related instruction, and immediate access to stopping your screen dimming. The structure is identical to the Recipe section but here, the topics covered are equipment, techniques, ingredients and some basic concepts. I think these are really the users' picks, ordered by broad type, and then indexed by the number of votes. Similar to Bittman's picks but only ordered by votes. Half a dozen recipes for various uses, complete with all the information. Could be very useful if the choice of recipes leaves you confused. I guess you can work this one out on your own. Here you will find detailed explanations, complete with pictures, from basic pasta-making techniques to zesting citrus fruit. The free text box allows you access to everything connected with your search request; just remember that the spelling is US English (no courgette but plenty of zucchini). 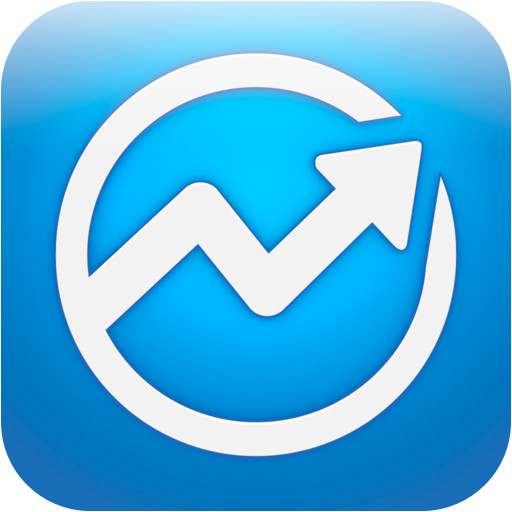 It's incredible that an App that is as easy to use as this one also includes one of the most comprehensive 'help' functions that I have ever seen. Unbelievably, this App is free and if it contains any advertising, it's so subtle that I haven't found it. Eating is indispensable and there are 2,000 recipes here. This App is wholly downloaded and self-contained. Cooking made simple and inspiration for free. 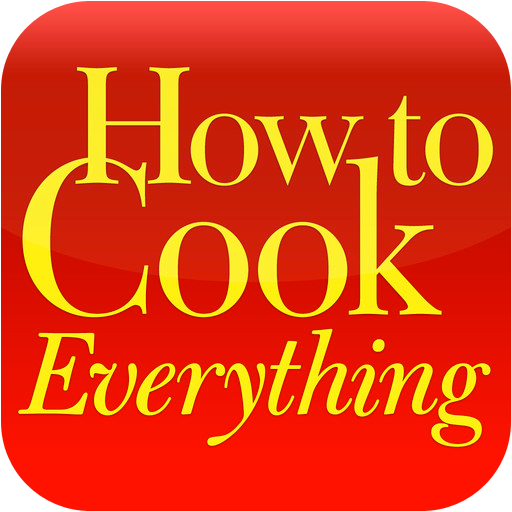 You can get How to Cook Everything here and support for the App here. Downloading music for free, especially legally, seems an excellent idea for an App. This is similar to the naive Safari iOS browser. You either pick a bookmark which has already been stored for you, or enter a url that contains downloadable music files. Most websites have not been optimised for use on an iOS device, which means that it can be a little difficult navigating around (especially on an iPhone or iPod). Once you have found what you are looking for download the track(s) you want. Having followed the instructions above, you will now have a red badge indicating the number of tracks waiting to be downloaded. This automatically creates three playlists for you: all songs, recently played, and recently added. 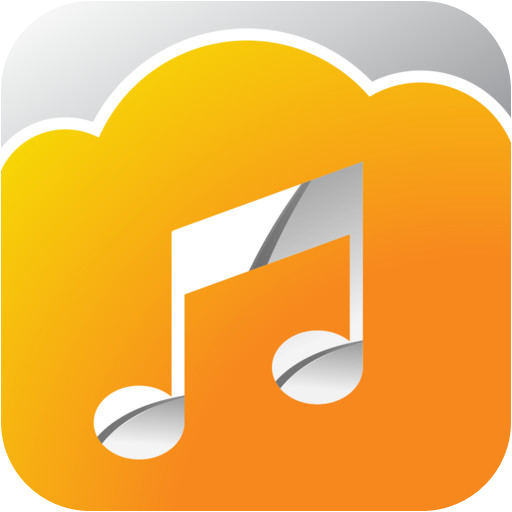 In order to sync new tracks with iTunes, you will need to access your iOS device through your PC and copy the files. No prizes for guessing what this does! The App is free and supported by advertisements, which appear at the top of the screen. You obviously need to be careful about data download if you are not on Wi-Fi, or an all-inclusive plan. If you're in the lookout for something unusual then, this is a great way to find it. Songs can take a while to play, or more than one attempt. This is not necessarily a reflection on the App itself but will detract from your overall experience. The App supports mp3, mp4, m4a, wav, and aif files. Just remain aware that you are downloading files; it is always possible that some ill-intentioned person will attempt to share a virus. I would stress that there was no evidence of this during testing, merely being very cautious. Would earn a higher score with more music availability. You can get Free Music Download here and support for the App here. When I first saw this App, the name intrigued me. It reminded me of school... those of you who have read Charles Dickens' 'Great Expectations' will remember (or not, of course) that Magwitch coerced Pip to get him some 'vittles' (victuals/food). 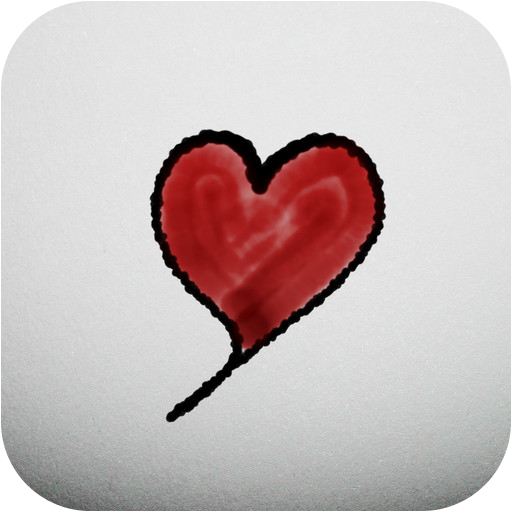 This App has absolutely nothing whatsoever to do with that but, is equally compelling. It allows you to create videos that can include your photographs, as well as sound and your pen strokes. Use your finger or a stylus to draw whatever it is that takes your fancy. This is either a 'normal' eraser or you can choose to erase all the 'ink', or the whole page. Lasso whatever it is that you want to move and/or resize and do it; very effective. This is a red laser that follows your thumb. Although it might, at first sight, appear to be a bit pointless... it is actually brilliant; read on. This allows you to add a photograph from your iPad, and remember that you can then also use the Select option to move and resize. An added bonus (and a rare one, at that) is that, by double tapping an image, it can be sent backwards or forwards. There are four coloured pens. This is rather neat, as you can set them up to be different colours (pretty well any hue and intensity you want), and you then have them ready to use. Nor surprisingly, this undoes the last action. ... I'll let you guess this one. I really hope you are still reading, because this is where it gets even more interesting. This records your actions and sounds, as you make them; the possibilities really are endless. You could put some information on the board and then draw additional bits that you record and voiceover. Does exactly the same as on any recorder. Here you can see the results of your efforts. Once you have created your document, it is actually a video. You can send it by email, or save it to your camera roll and subsequently share it like any other video. There is a free version of Vittle to get yourself convinced... and the full-blown version is a very reasonable $9. If it would be beneficial for you, and your colleagues/family/friends/whoever, to share information that contains movement and/or sound, this is the one for you. The fact is that it is only your imagination that will set limits to the usefulness of this App. The App requires iOS 6.0 or later and is only available on the iPad, where it works wonderfully but only in landscape mode. All the data is on your iPad... at least until you decide to share it. You can get Vittle here and support for the App here. If your idea of knots is limited to tying your shoelaces and a tie (and not necessarily a bow tie, at that) then, this will be a real eye-opener. There are many types of knots and this App will show you no less than 87 of them. ... as well as by type. Simply choose your category and then pick the particular knot that interests you. The App clearly shows how to tie the knot, added to which you can rotate the display horizontally and vertically, as well as pause and have a full screen display. There are also detailed explanations about the knots, when and where they should be used, as well as variations. If you are into boating, climbing, or fishing (for example) then, you no doubt already know your specialised tying techniques (especially if you are experienced). This App could act as a refresher, or get you out of trouble in certain circumstances. I can't honestly say that I have tested all the knots but those I did work as expected. There are no issues with the App; just make sure you always use the appropriate knot for your security (I guess that's the same issue really). 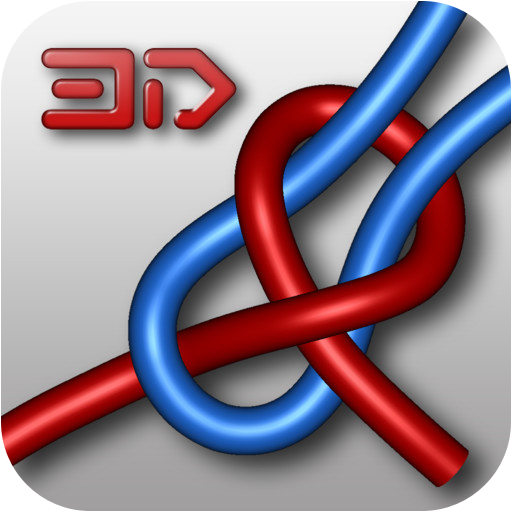 You can get Knots 3D here and support for the App here. 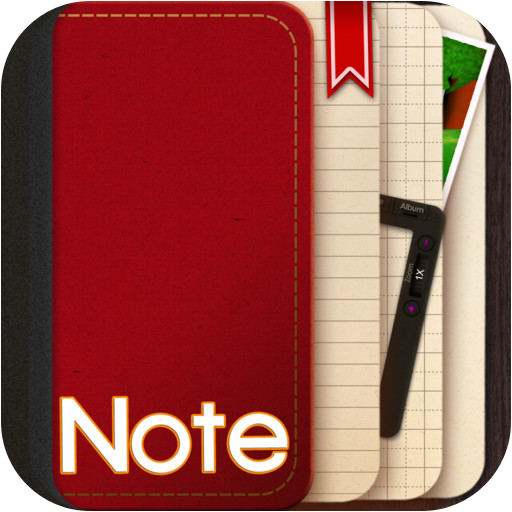 The App name of 'NoteLedge' makes one think of another note taking App; there really are plenty of those out there, each (of the good ones, anyway), with their special features. NoteLedge is really much more than a simple note taker, and in many ways not a note taker at all. This is very much an iOS 7 style App, where pulling down images makes things happen. This where you set your, mandatory, password, so as to protect your information. There are multitudinous ways to keep your information synchronised. Not only the ubiquitous Dropbox and Evernote (and those of you who have followed this blog for a while know how important these are) but also box, MyDisk.se, Google Docs, Google Drive, SugarSync, as well as other FTP and WebDAV Servers. You should find something to make you happy amongst that lot. Be careful if you enter this option without actually adding an account; there isn't an obvious way to get back, except quitting the App. There are further tabs for PDF, Map, Calendar, and Archive. This is the button for the real business end of the App. Tap it to add a new note, and then choose the cover for the book, and give it a name. Your basic tools consist of a set of coloured pencils (those of you familiar with the Caran d'Ache tins will immediately feel at home. Pick your colour and then swipe the two tabs on the other side of the screen marked Size and Opacity. Swiping up will increase size/opacity and downwards will, unsurprisingly, achieve the opposite. There are very useful undo and redo icons for those times when you change your mind. You can also add images from the supplied templates. Your efforts can be saved, and shared (including directly by Facebook and Twitter). This is a $5 App. If you are looking for a sophisticated way to create, store, and share freehand information, this could be right up your street. The odd thing is that there is no keyboard access. The App works very well (Cloud issue excepted), on an iPhone. However, it really lends itself even better to the larger screen real estate of the iPad. You must protect your precious notes with a password; it's good to see a developer force the user to be careful. You can get NoteLedge here and support for the App here. Wouldn't it be useful to be able to display the content of your iPad screen on your PC? The display will be of the App screen (which can include a PDF file). To get started, just tap the "●" button and then enter the displayed URL into the browser on your PC. That's setting up completed; it really is that straightforward. You now see the App which is basically a blank sheet with some icons at the bottom of the screen. Pick one of the colours and pen/brush/marker icon, scribble something on your iPad and it also appears on your PC screen. There are additional icons at the bottom left of the screen to open and close documents, as well as the very useful undo and redo. In addition, you can open a PDF document from your iPad and have it mirrored on your PC, by merely using 'Open In' (Air Sketch) within the App where you store your PDF documents. The App costs $10 which is considerably less than a cable. For those times when you need to share your iPad screen with a number of people, and you don't want to knock your heads together, this is absolutely great. It is very rare to find an App which interfaces with a PC where the set-up is so painless. It really does work straight out of the (metaphorical) box. This App uses your Wi-Fi network, so the inherent risk is if that is not secured. You can get Air Sketch here and support for the App here. Oh no, not another calendar App... do I hear you say? In all honesty, that was a bit my reaction as well. The difference here is that less is more. If you are already frustrated with the iOS 7 calendar, especially with the lack of a week view, and don't need loads of bells and whistles then, this is just the vanilla flavour you are looking for. The welcome page for the App contains useful information on shortcuts that will make your use easier; it is well worth taking note of them. What you see is a week view, which can easily go to the preceding, or next, week by simply sliding across the page. There is no attempt at making it appear that you are flicking a page, not the attendant noise; simplicity works. Having read the introduction with the shortcuts, you will learn that swiping with 2 fingers gives a month view, and three an annual one. To add an event, simply press and hold on the day, and tap on it to edit an entry. There is a nominal $1 charge for the App. It really is so much better than the App that comes with your iOS device. If you are not already using a sophisticated calendar and task manager, this is the one for you. In order for the App to function, you need to let it have access to your iOS calendar. What should be included with iOS. You can get Week Agenda Ultimate here and support for the App here. Are you into classic cars; real classics, like the Bentley 4 1/2 litre blower, Bugatti 35B, Ferrari GTO, and others? Then Road Inc is a feast just waiting for you; non petrol heads, please abstain. This really is all about the cars, and allows you to concentrate on exactly that. The home screen shows a time-line where you can pick the car that interests you, right from a 1930 Bugatti 41 Royale to a 2009 Mercedes-Benz SLR McLaren. Having done that, the wraps are, literally, taken off. See your newly acquired vehicle from the front/rear/side/overhead, as well as a valuation and maximum speed indication. This displays your car on a rotating turntable that you can spin and stop, at will, in order to admire the beauty of the beast from different angles. This contains facsimile technical specifications, period photographs and videos (obviously some in black and white), as well as audio (absolutely brilliant). The App costs $10.00, which might seem a lot, until you compare it to the cost of buying a decent (comparable) magazine... and there won't be any video, audio, or interactivity. This really depends how much you are interested in some truly amazing cars. The App only works on an iPad, in landscape mode. In order to save space on your iPad, you can hide your purchase and then re-download them later... and have the pleasure of seeing the wraps coming off again. Much better than any magazine. 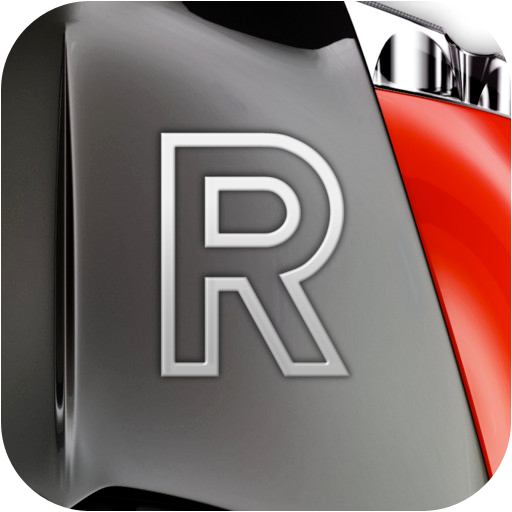 You can get Road Inc. - Legendary Cars here and support for the App here.